HERE IT IS! Check out this lovely 3 bedroom 1 bath home! 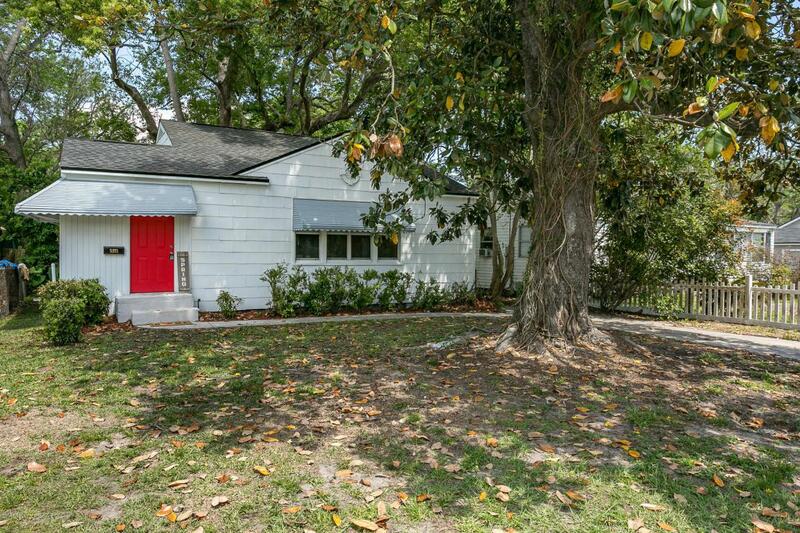 Completely renovated on a gorgeous lot in the desirable LakeShore neighborhood! This home features a NEW ROOF, NEW Kitchen Cabinets, NEW Countertops, Stainless Steel Appliances, Freshly Painted interior/exterior, new porcelain flooring in all wet areas & new carpet in living room & all 3 bedrooms. You will also find a beautifully updated bathroom as well new fixtures throughout the home. There is a huge secluded back yard with awesome shade trees! The laundry room is very spacious, side entry porch is a great feature & the home has been completely re-plumbed! Conveniently located near shopping, entertainment, downtown & Murray Hill, you're just miles from Jacksonville's main highways! This gem wont last long! Bring your buyers today!